Over-optimizing the web content of your website or blog can be as hazardous to your site as not optimizing your content at all. For, while you certainly want your Web content to be found by search engines online, search engines generally frown at any website pattern that smacks of over-optimization; they would prefer that you make content for actual human users than for mechanical search engines. As always, keywords are a careful factor to consider in web content. However, while at one time it was advised that you use certain keywords as much as possible, and later it was advised that your content have keywords occurring at 10% to 15% of the overall text, the truth is no one is completely sure about using keywords anymore. 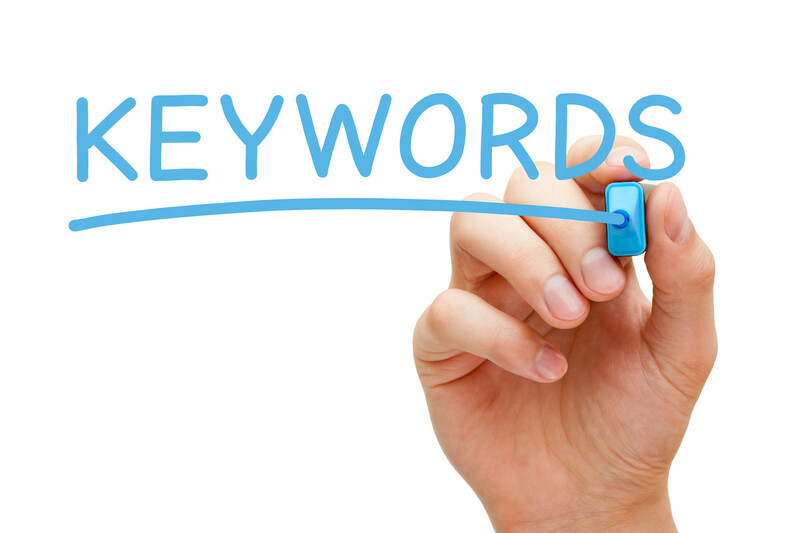 However, it is certain that keywords should occur naturally in your web content. Hence, as a rule, just ensure that you use keywords at least once in the title, the header, and the body of the content. Any occurrence of keywords in addition to these should occur naturally (and can even occur as related keywords or synonyms). This is another thing you should watch out for. Because, if you do have a number of utterly irrelevant keywords occurring in your content, then you’ve over-optimized your web content and will make the current search engine gods angry. So fix that. Random occurrences of un-related keywords might occur once in a while. But if the occurrences are frequent enough to get your website or blog ranked for those absolutely unrelated keywords, then that needs fixing. Considering how the rules of SEO have changed over time, it can be really confusing to figure out today what you should and shouldn’t do when writing the web content for a website. For unlike the yesteryear of the World Wide Web, you can’t pass of any keyword-rich copy off on the Internet: Users now expect useful, humanized content that they can read, understand, find relevant to what they’re looking for, and enjoy above everything else. And hence, search engines enforce the same criteria for web content in order to rank them highly in results. Writing content for the World Wide Web should not be done by keeping search engine rules in mind. True, you want your content to be found by search engines. But remember your endgame: You want to get actual human users to visit your website and engage with your content. Hence, always write you content in a way that shows you’re communicating to actual humans. Is the content your writing for a website about automobiles? Or is it for an ecommerce site that sells products online? Or is it a lifestyle blog? 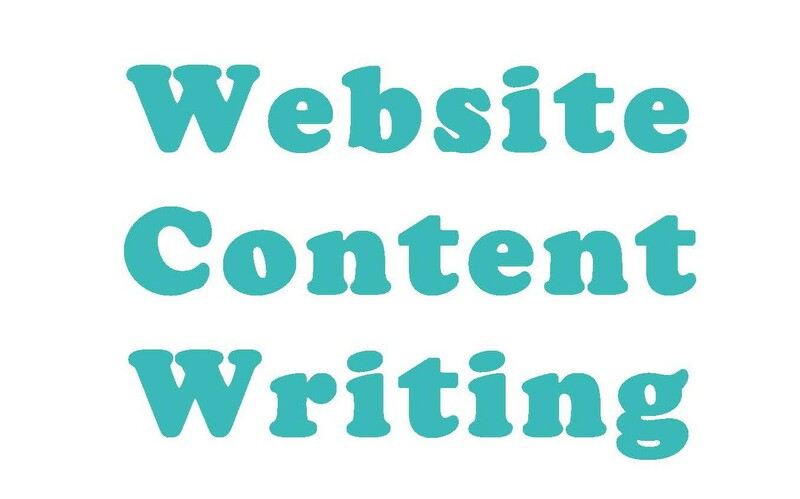 The niche you’re writing for – and the website and web page in question – is very important. For, whatever you write as content here has to be utterly relevant to that specific niche, website, and web page. 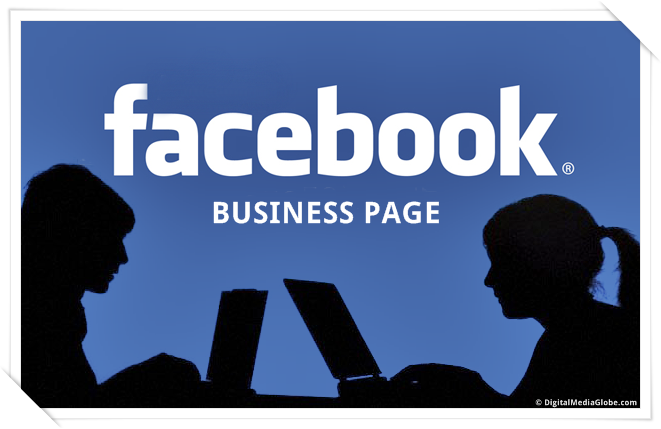 So, you have a Facebook page and you’ve followed all the “suggestions” and “instructions” that are aplenty on the World Wide Web to make your Facebook business page successful. However, after the initial boost of your page’s engagement, your page is lagging or isn’t coming up to scratch. Posting a lot of great content on Facebook and then leaving it be to garner likes and engagement on its own is not a good strategy. In fact, that’s the worst thing you can do. If you don’t have regular content to post, then schedule posts so that they are evenly posted on Facebook (and prepare hash tags and name tags and content descriptions for these posts as may be necessary). And if you’re more active on Twitter or on a blog, then link your Facebook account to them so that every time you post a tweet or a blog post, the same is shared on your Facebook page as well. But, no matter how you do it, ensure that you’re active on your Facebook page at least once a week (preferably more). While posting unrelated content on your Facebook page once in a while (which means once in a blue moon) is acceptable, flooding your Facebook page with clickbait content and content that is uninteresting and not useful to your readers is a big no-no. Are you an automobile-related page? Then unless your post is about cars and limos used or hired at weddings and why, do not post wedding-related posts on such a page! You don’t have to be unreasonably stringent to your niche. Humor and entertainment and emotional appeals are always welcome. But just make sure your posted content is in some way related to your page’s niche. After all, if you’re a dog owner (for example), wouldn’t you be irritated to join a page for dog-care and then be flooded by cat-care or mouse-care posts in your news feed? Contact SEO Freelancer Mumbai For Facebook Marketing @+91-8451924760 or yogesh@seofreelancermumbai.in Now! Whether you own a company profile or an individual profile page on LinkedIn (or both), it’s very important to assess your profile every few months or so to make sure that everything is updated and as it should be on the profile. However, it’s even more imperative to audit your LinkedIn profile page now due to LinkedIn making changes to its user interface. For, now, you have to ensure that you’ve refreshed your profile to best suit the new look LinkedIn’s made for itself. LinkedIn’s changed it’s background image dimensions, making it much narrower overall. Hence, it’s probably time to re-edit and update your LinkedIn profile’s background image based on these new dimensions. (For instance, you wouldn’t want your logo or new eBook to disappear from the background image; which it will if it has been positioned at the bottom of your old background image.) Other than that, if you’ve made changes to your brand, you should anyway update your background image to reflect those changes. Often times, an old website link you’ve included in your LinkedIn profile can disappear. This can either be an unforeseen effect of the changes LinkedIn made to its interface, or because an old edit wasn’t saved properly, or due to some other glitch. Whatever the reason, though, this makes it important that you check your LinkedIn profile’s URL links and make sure they’re still there. Plus, it’s a good idea to test these links to ensure they’re not broken. And you should edit these links if, for some reason, the landing page for that link has been changed. LinkedIn’s changes has made the “About Us” section of company pages the main eye-catching part of the page. Hence, ensure that you update this section to best present your brand and company. And, on your personal profile page, ensure that all your contact details are up-to-date. Contact SEO Freelancer Mumbai For LinkedIn Marketing @+91-8451924760 or yogesh@seofreelancermumbai.in Now! 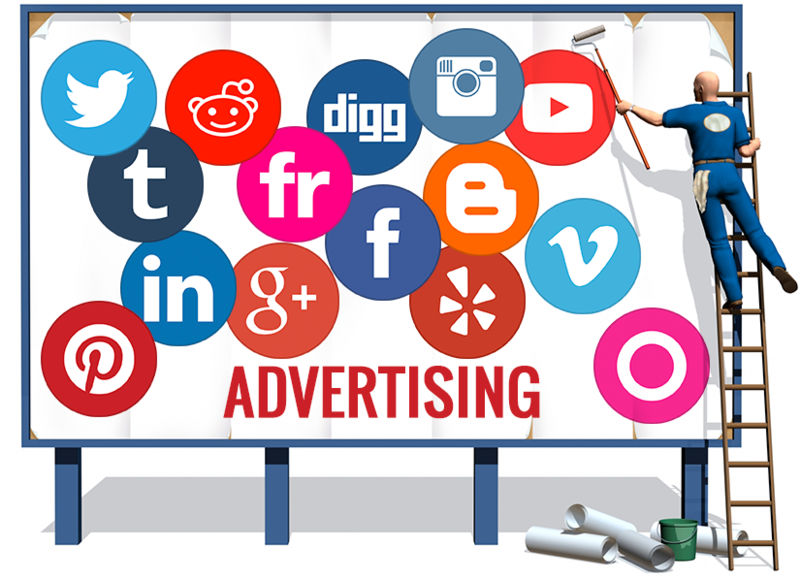 With social media being as vast and widely used as it is nowadays, getting your ad to be found by the right people on social media is more difficult to accomplish than before. Luckily, though, there’s a relatively simple solution to this problem: Narrow down your ad’s social media target audience. For, this will not only help you reach a narrower, more specific, and personalized consumer group, but it will also give you more to work with as you can now personalize your ad to suit this smaller target audience. The gender of your business’s niche consumer group is a more important factor than one would think. In fact, it would be a good idea to conduct a thorough amount of research into your business to find out whether its males or females who are more prominent in using and buying your products and services. For, in many business marketing plans, a lot of the marketing strategy is targeted at males when their dominant customer group is actually female. Or else, you might be catering to your dominant gender group with your ad while utterly ignoring the other gender group, even though your product and/or service is equally saleable to that other gender group. Specifying certain professional designations in your ad’s target audience settings (like lawyer, doctor, teacher, etc. ), or even specifying certain interests in your ad’s targeting options (like cooking, gardening, movies, etc.) will get you a more specific target niche for your ads on social media. Even making a separate, more personalized ad for each demographic characteristic you specify will get you better results. Contact SEO Freelancer Mumbai For Social Media Marketing @+91-8451924760 or yogesh@seofreelancermumbai.in Now! So you’ve set up the required social media accounts you need for your business and you’re interacting with your customers and posting as you should. That’s great. But one feature of social media that most businesses generally avoid using is emojis. Of course, there are reasons for that: Emojis might not suit the message or image of your brand that you’re trying to communicate. 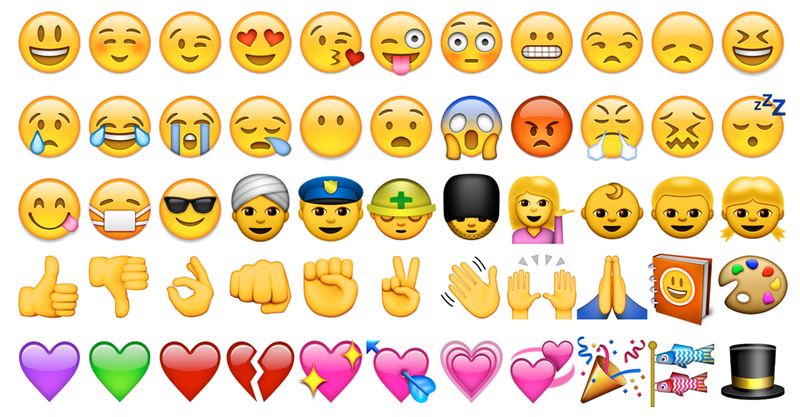 Emojis might look childish and far too informal for a business or brand’s account. And besides, your business had engaged fine on social media so far without using emojis, so why change something that doesn’t need fixing? Social media is a platform for conversations, discussions, and social interaction in general. 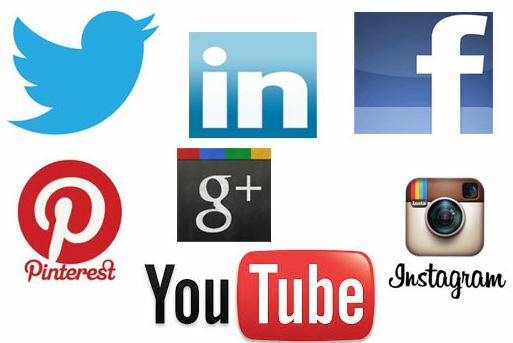 In a sense, social media is like the physical social centers/platforms that existed when the Internet didn’t exist yet and long distance communication was still tedious and/or expensive (think marriage halls, reunions, marketplaces, and the like). The only difference now is that communication is virtual and from behind screens. But the basic purpose of a social platform hasn’t changed; and that means personal interaction. On top of that, customers and users are looking to have more personal interactions with the brands and businesses they engage with. And that need for personal and personalized conversations on social media reached an all-time high last year. On that count, using emojis actually helps your business appear more human and less automated-branding-mechanism – which is what your brand and business should look like on social media. A picture is worth a thousand words, and an emoji or two can enhance your social media post much more effectively than text alone could do. Emojis are especially effective in social media platforms like Twitter too, where character counts are limited per post. Deleting all comments that disagree with or argue with your video(s) is a massively bad idea. For, it shows your business as biased and non-transparent – which can not only disuade users from watching or engaging with your videos, but also make them see your brand in an dismissive light. Comments that are personal attacks, biased, or blatantly rude can be deleted without qualms. Comments that do nothing but link to an outside site, regardless of whether the comment relates to the video or not, are spam comments. It’s important to delete such comments as such sites could be potentially dangerous with malware and viruses. Comments that are not relevant to your video at all are perfectly delete-worthy. For instance, if your video is related to fixing a bicycle and a comment on that video is a chain mail message about a ghost haunting those who don’t follow that comment’s instructions, then delete that comment immediately. A simple and automatic way to ensure some comments are automatically hidden is to specify certain “Blocked words” in your channel’s comment moderation settings. This way, all comments with those terms will automatically be hidden until you delete or approve them, making both yours and your moderators’ jobs much easier. Contact SEO Freelancer Mumbai For Youtube Social Media Marketing @+91-8451924760 or yogesh@seofreelancermumbai.in Now! Social media is an influential platform to reach out to your users but it is also a challenge to create engaging content at regular intervals. It is time consuming and also demands creativity. Nevertheless, by repurposing the popular content from one media platform to another, one can easily increase the user engagement and that too without putting efforts into creating fresh content. So, here are five fabulous ways through which you can do so. The Facebook posts that get hundreds of likes and comments are the ones that generally contain opinion, information and deep research. You can elaborate upon them to create blog posts and if the material is sufficient, you can also make videos. The insight tool of Facebook will tell you about the posts that have been popular. You can repost popular tweets on Facebook, Pinterest and Instagram. You can also paste the tweet on an image and retweet it. Tools such as Adobe Spark, Buffer’s Pablo and Canva can be useful in this regard. As for finding the popular tweets, you can see them in the Analytics dashboard. You can turn viral photos from Instagram into pins to gain extra traffic. All you have to do is upload the photo to a relevant page on your site and then attach the Pinterest URL with the image. SlideShare thrives on slide presentations and you can easily make use of well-received tweets and statistics to reach out to around 70 million users. Twitter Moments is a new storytelling feature from Twitter that lets you combine and reshare top tweets at a single place. It was launched in October 2016 and offers to be a fantastic platform to repurpose popular content. 2017 is here. More than a fortnight has passed and if one looks at the social media scenario, one would find that there is much to feel happy about. The various social media channels have rolled out new updates and these include features and facilities that are sure to bring a smile on the face of businesses. So, here is taking a look at the various goodies. In the coming weeks, Instagram business tools will come loaded with analytics that will tell you about impressions, replies, reach and exits. Also, businesses will be able to run full-screen ads in stories and it will utilize the analytics capabilities of the photo sharing platform. The feature is currently on trial with some global brands but will roll out soon. Now one can go live on a Facebook page using the web browser from a desktop. Also, video metrics will be available for public videos hosted by profiles with 5,000 or more followers along with comment pinning. Lastly, the Live Contributor role in pages now allows admins to permit specific individuals to go live on behalf of a page and stream live content from a mobile device. Twitter will close its Dashboard from 3 February but it will bring a new feature in its place that will have the best of Dashboard and much more. The new update lets advertisers target more audience and reach out to even those who are interested in the product of the company. This is to say businesses can even target those who have not necessarily looked at the product online but have searched for similar items on different websites.